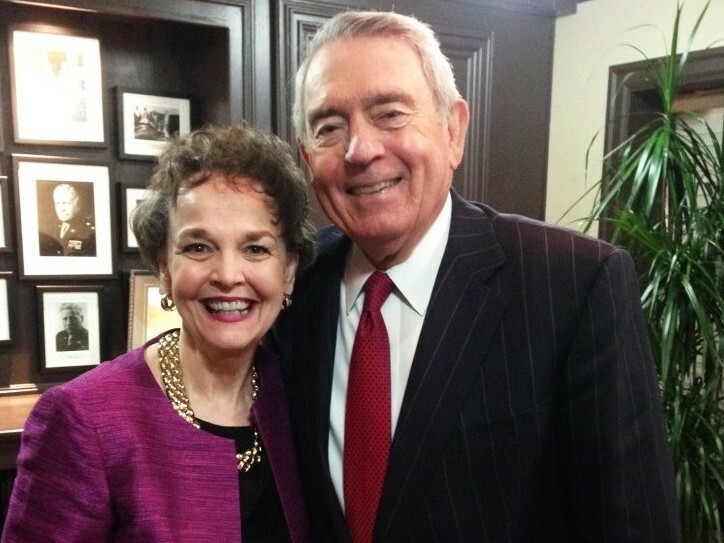 Miller poses with renowned journalist and author Dan Rather, who was a guest on a 2013 episode of Writing Out Loud. Photos courtesy Teresa Miller. If you’re an active writer and/or reader from this part of the world, you probably have an idea of how much we all owe Teresa Miller. As executive director of the Center for Poets and Writers at OSU-Tulsa, as host of the even longer-lived TV program Writing Out Loud (currently airing Mondays at 10:30 p.m. over OETA) and, of course, as a noted author herself, Miller has been relentlessly enriching the lives of those with a literary bent for more than two decades. Since she’s leaving the Center for Poets and Writers in a few months to pursue, as she terms it, “an unexpected opportunity to do another novel,” this seems like a good time to not only celebrate Teresa Miller, but also to take a look at how she came to be such a force in literature and the arts. We’ll start in Tahlequah, her hometown, a place she admits she “didn’t really appreciate. After going through the Tahlequah school system, she acted on her dreams, heading to New York to study at the well-known American Academy of Dramatic Arts. 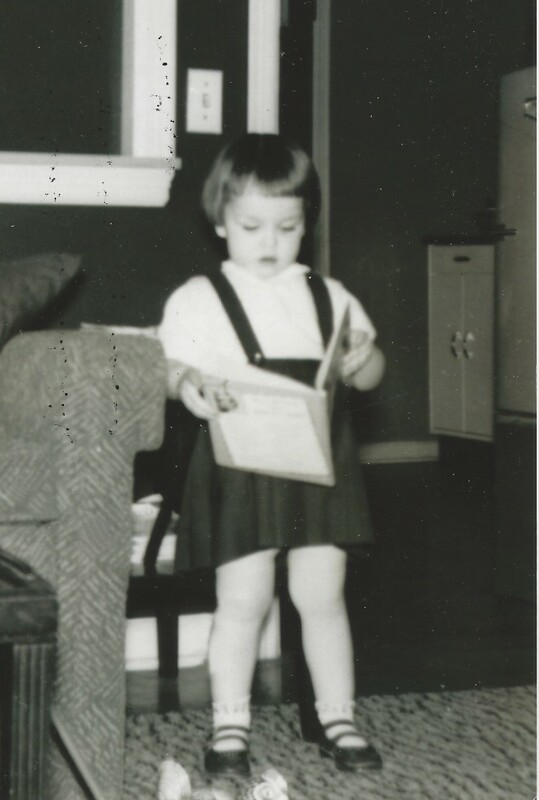 Miller had a love of books from an early age. In fact, by that time she’d been writing for years. At 17, while still living in Tahlequah, she’d submitted a play of hers, The Tragical History of America, to a theatrical agent in New York. In her early 20s, Miller began her first novel. A couple of years later, an agent picked it up out of the agency’s slush pile (the term for a stack of unsolicited manuscripts), took it home to read over the weekend and came back to work impressed. Having returned to Tahlequah after her AADA experience, Miller was called to New York once again to do publicity for the book. Titled Remnants of Glory, it was a multigenerational novel loosely based on some of her grandmother’s stories and experiences, and it created a considerable stir. “There were real high expectations for it,” she says. “One of my agents thought they could bill it as the American version of The Thorn Birds. People were interested in it for a movie. People like [renowned writers] Alice Munro and John Gardner read it and liked it. Everyone was very much looking forward to my second book. And I developed a writer’s block. It would be years before Miller completed another book. Meanwhile, she became a writing and literature instructor, and the early ‘90s found her teaching at Rogers State College in Claremore. There, she developed a campus radio show with some of her creative writing students, which turned out to be the precursor to her highly successful Writing Out Loud TV program, which debuted a little later on RSC-TV. All of the RSC instructors at the time were required to develop special projects in addition to their classroom work, and that mandate gave Miller the excuse to address something she felt was lacking in her own life. That happened in 1995, with Miller organizing it under the name The Oklahoma Center for Writers. 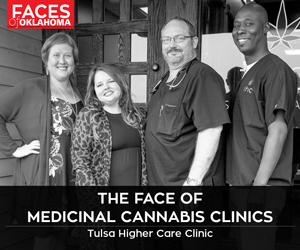 In subsequent years, she, the organization and the Celebration of Books moved to what was then known as the University Center at Tulsa, then to the University of Oklahoma in Norman and finally to OSU-Tulsa, her base of operations for the past 17 years. Although she stopped doing the Celebration of Books several years ago in favor of events that, she says, “focus on individual writers and their work,” The Center for Poets and Writers has continued to shine like a beacon over Oklahoma’s literary landscape. Guests at the center’s events have included more than a dozen Pulitzer Prize-winning authors, along with hundreds of other nationally known writers. Her last event, in conjunction with Tulsa Town Hall, is an appearance by Sue Monk Kidd, author of The Secret Life of Bees, on Oct. 1. A few weeks later, Miller is scheduled to leave the OSU-Tulsa campus and the unique, invaluable literary outreach organization she created. “It’s been wonderful, and I want to leave when it’s at the top,” she says. “I still intend to remain professionally active in the arts. But a lesson I’ve been trying to share is that if you want to write, now’s your time.